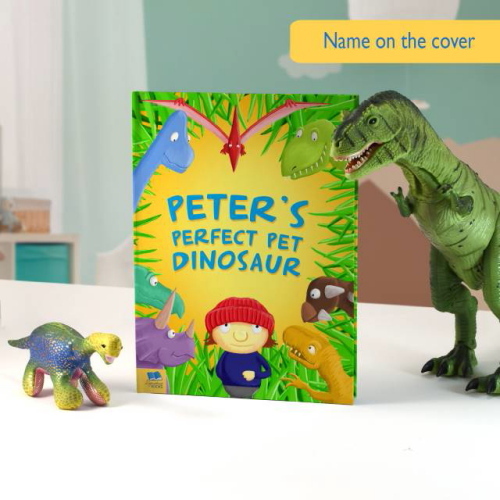 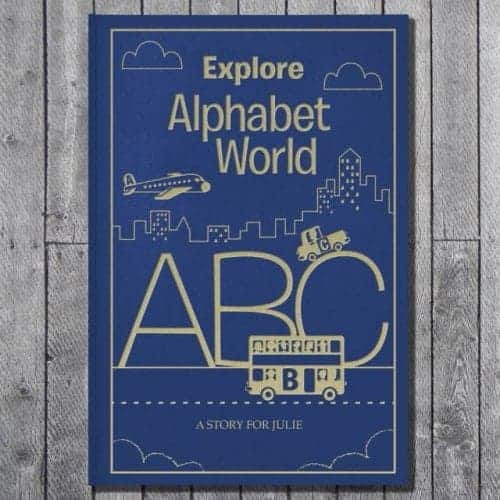 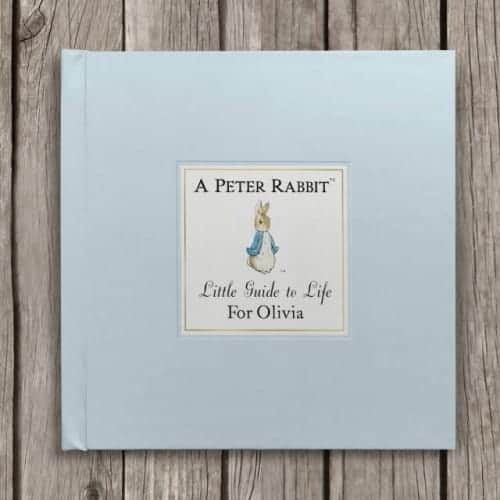 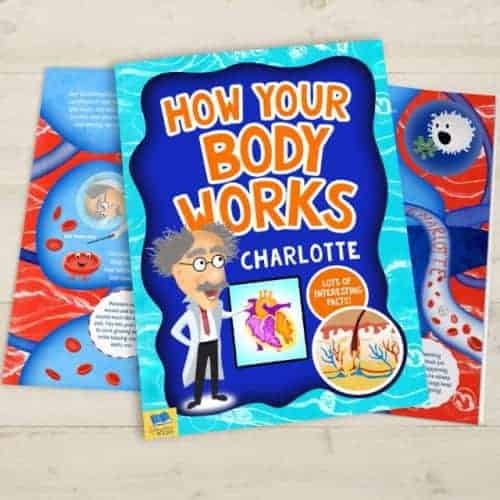 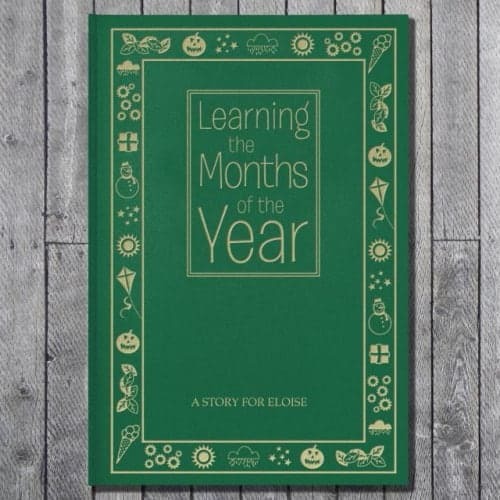 At Kidiko.ie we supply a large range of Personalised Childrens Books, many of which feature your little ones favourite TV, movie, or cartoon characters. 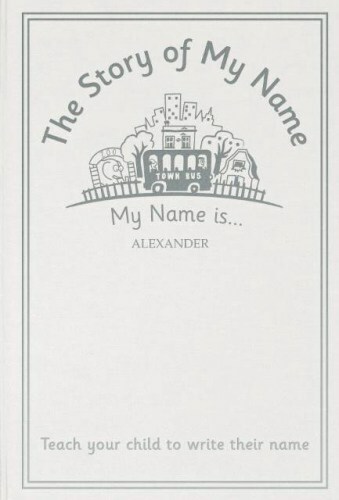 They can have their name featured in a Spider-man Book where they fight alongside him to defeat the bad guys, you can personalise the front of a range of your favourite Disney classics with child’s name and message or if they are a Thomas the tank Engine fan, well, we have that covered as well. 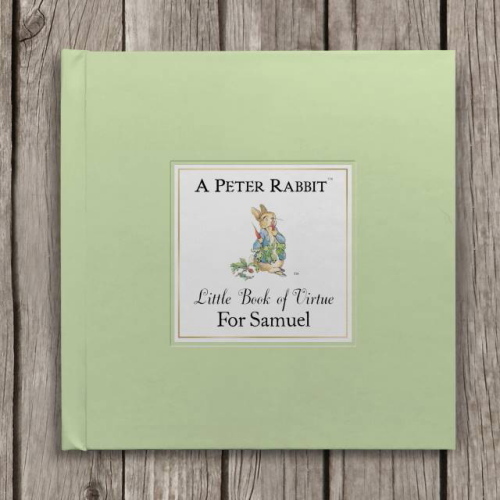 Personalised Children’s Books are great presents and are ideal for encouraging them to read. 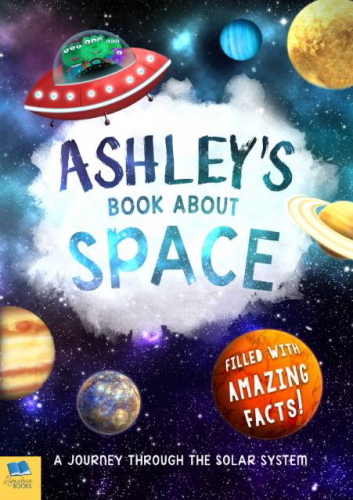 They will love seeing their name appear in the book and will want to read it over and over. 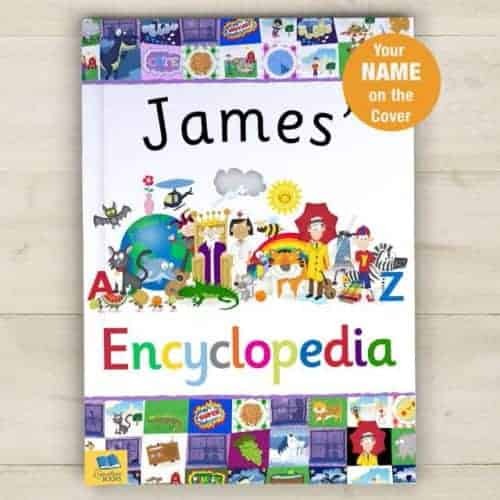 We always have a range of Personalised Christmas Books and have books for the big children’s movie releases in the cinema so make sure to check in with us regularly or sign up for a newsletter to be the first to find out about new releases. 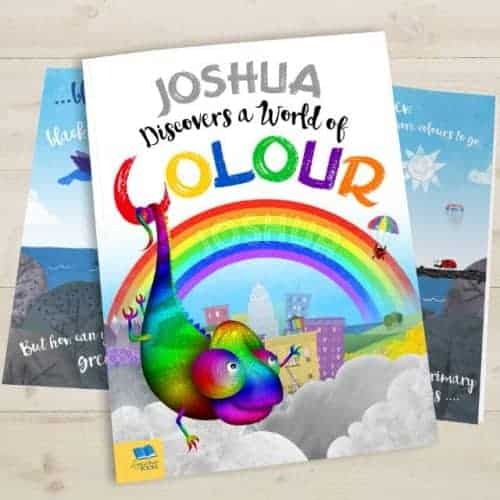 We deliver to all locations in Ireland including Dublin, Cork, Galway, Limerick, Waterford, Athlone, Drogheda as well as Northern Ireland and U.K. 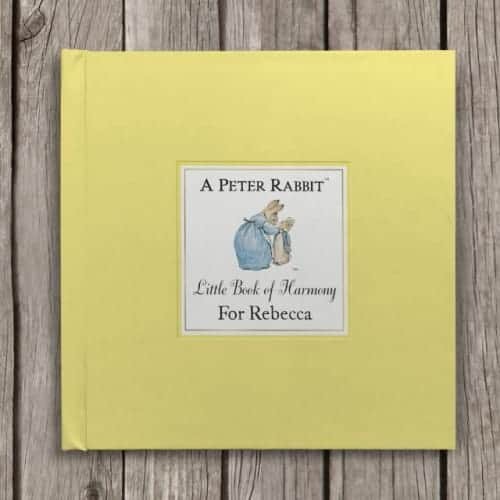 Your personalised children’s book is produced to order so please allow 7-10 working days for delivery.